up to 10 year warranty! 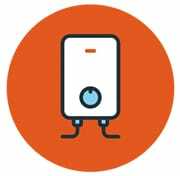 PDL is a family run highly professional business offering a complete Heating installation and maintenance Service. We take pride in offering the highest quality service providing our customers with true value for money. Our engineers are fully up to date with advancements in modern technology which enables us to offer accurate advice to our customers. 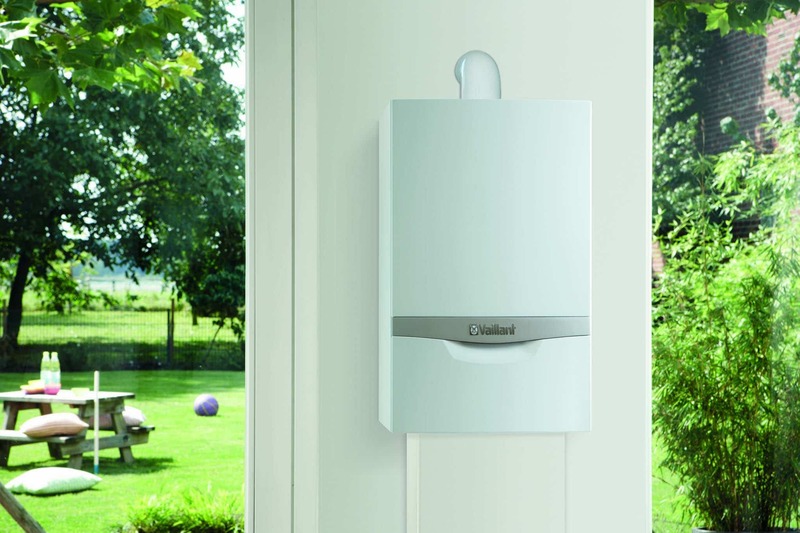 We have an excellent customer satisfaction record, and concentrate on building long term relationships to provide our customers with a reliable one stop shop for all your heating and hot water needs. 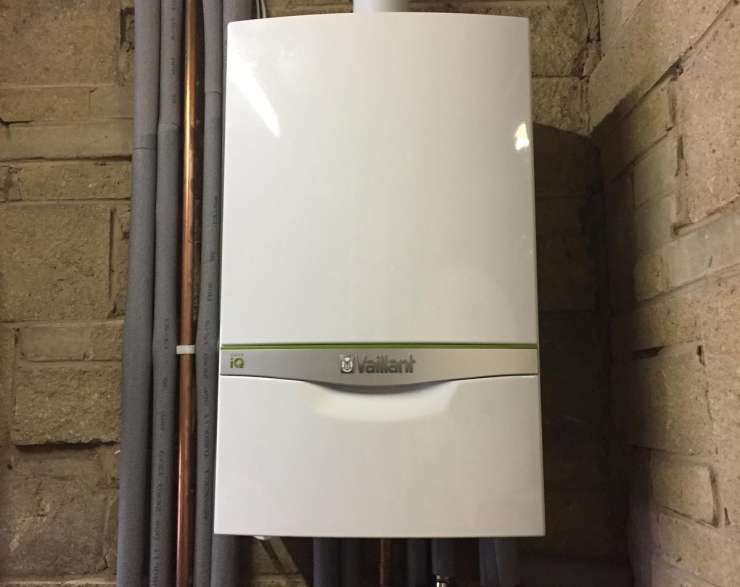 We pride ourselves on offering a first class service in installing quality boilers and updating / converting heating systems to work correctly and efficiently. 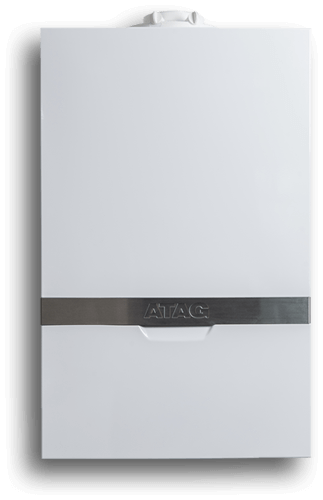 We only install makes of boilers (Vaillant, Worcester and ATAG) we believe offer the best possible performance, reliability and efficiency. 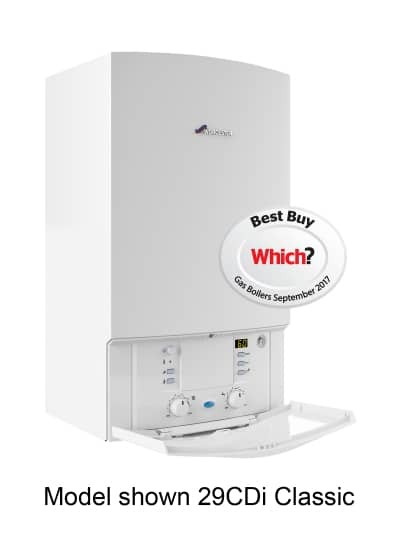 In the long run makes the boilers great value for money. We will never take short cuts in the fitting of the boilers, everything that needs to be done to the heating system to insure it works correctly with condensing boilers will be done. 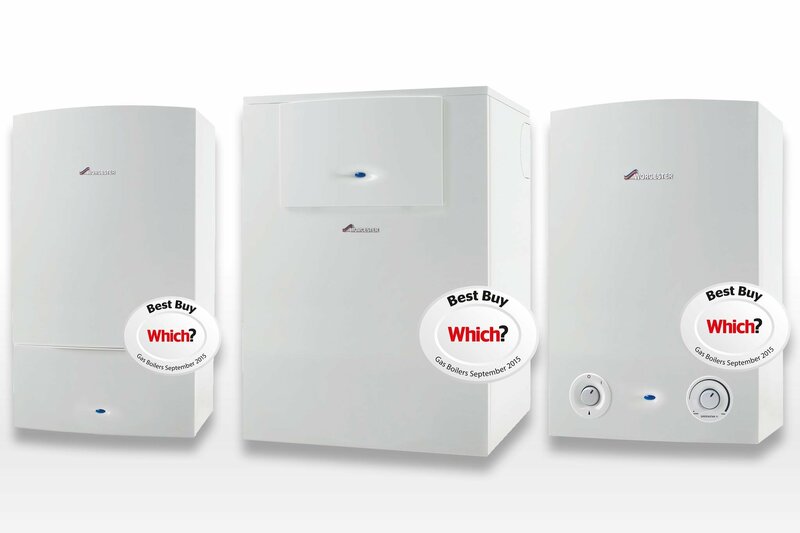 We install well over 100 boilers a year and are delighted to service and maintain and all the boilers and heating system we install. This means our customers can have absolute confidence in our workmanship, the quality of the boilers and materials we recommend. 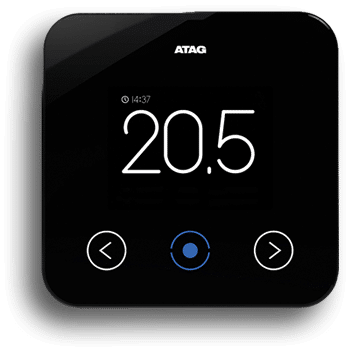 We are happy to take time to understand the customers heating and hot water needs and insure all the relevant information is clearly explained to the customer so you can be confident you will get the right boiler for the right money. 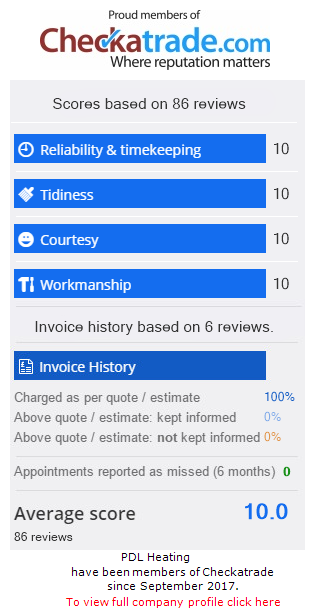 Review after a boiler installation. Installed a new boiler and underfloor heating system.